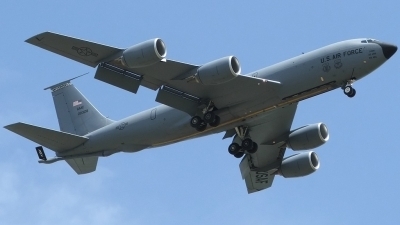 Low pass with the boom extended what a great sight! 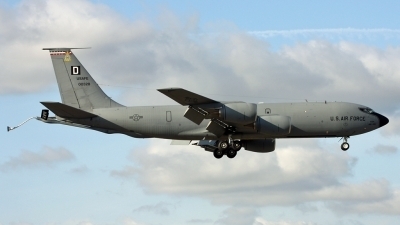 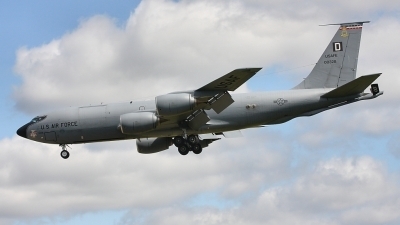 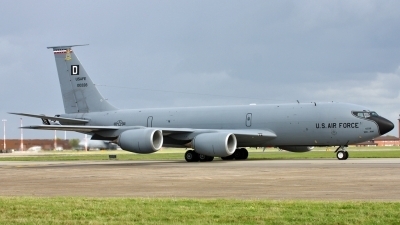 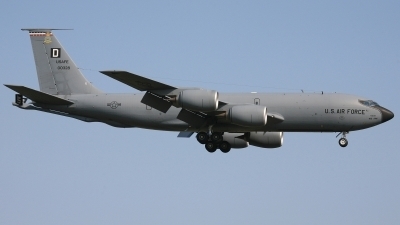 KC 135 60-0328 arrives back at Mildenhall after an afternoon mission. 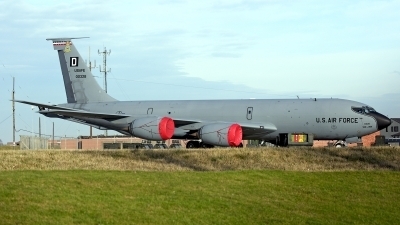 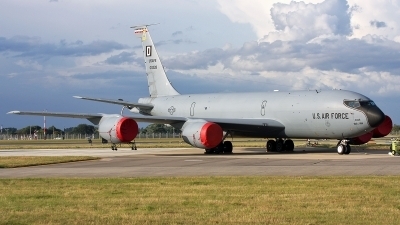 KC 135 60-0328 taxis back to its parking stand at RAF Mildenhall. 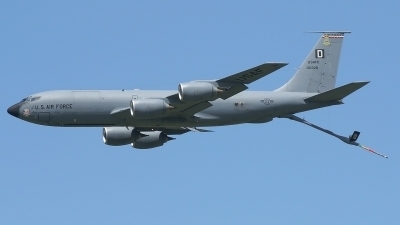 22nd Air Refueling Wing, McConnell AFB, Kansas. 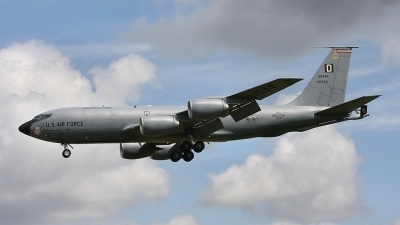 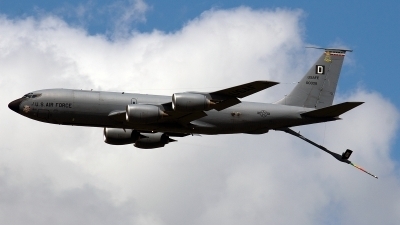 Boeing KC-135R Stratotanker on final for runway 19R at IAB.